First and perhaps the most important reason to choose OpenCart as your eCommerce platform is that it doesn’t require specialized computer skills or any language programming knowledge. You only need to upload the necessary files to your server and run the OpenCart’s Installer which will guide you through the rest of the process. 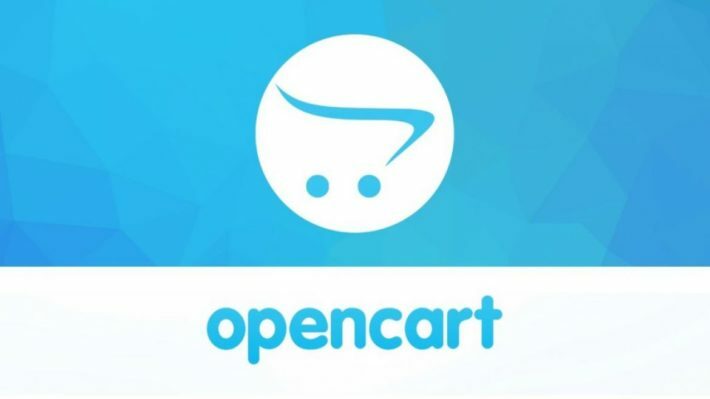 Opencart , comparing to other solutions out there , is specialized in eCommerce , meaning that it provides you all the necessary tools you need to start building your eshop’s catalog right after installation finish. Creating Categories , adding products and configuring shipping and payment settings had never been easier. All the above and many more are just one click away and its fair to say that even a person with little or no experience in eCommerce platforms can have an operational eshop within a day or two. Of course further optimization is needed in order to be competitive but still if you like what your are doing and spend some time learning the system you will see that everything there has business background logic and it doesn’t has a huge difference from other Retail Systems you might have used so far. Shipping Modules: Free Shipping, Weight based shipping , ParcelForce , Royal Mail , UPS , Flat Rate and more. Payment Modules : PayPal , Amazon Pay , Bank Transfer , CardConnect , Cash On Delivery , Klarna Checkout , Paymate , SagePay , Square , Skrill and seriously all the above are not even the half!!! Modules : Featured Products , Best Sellers , Filters , Carousel , Specials and some others among the above whice you can choose to set up on your store’s page. 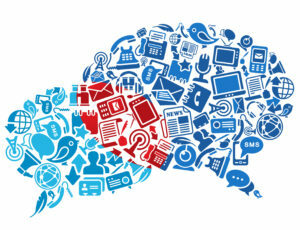 Opencart’s Marketplace is a place full of ideas and potential. There you can find thousands of paid and non-paid modules to extend your eshop functionality. Beautiful themes , payment gateways , advanced shipping methods , reports , sale boosters , language translations and others. Opencart’s emgine has been designed to easilly install and uninstall extensions without affecting the main core. So dont be afraid to try a new module and see how it goes with your bussines needs. Opencart is extremely fast! Probably the fastest eCommerce platform I’ve ever worked with. 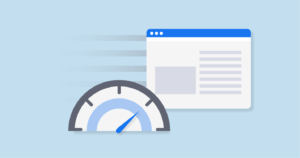 You wont necessarily need an expensive hosting plan unless your shop has thousands of visitors each day. If that is the case then its a good idea to spend some cash on a dedicated server assuming that this kind of traffic has returned some serious income to you. Well on any other situation a shared hosting plan is enough. I have managed to build an eshop under a shared hosting account which now has more than 8k products and an average of 1k visitors per day. The site runs flawlessly . Of course every hosting company has different shared hosting packets but the general idea is that your Opencart installation will run just fine in 9 out of 10 situations under a basic hosting service . 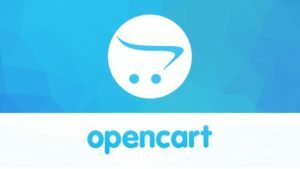 Opencart has been around for a while and it has created a really active community with people just like you and me. Users , Developers and Merchants , every one of us have a small contribution to Opencart’s success. So any issues have been havilly discussed and for the majority , solved in Opencart’s Forum. Dont forget to register an account there it will help you quite a bit and why not share your knowledge and experience to solve other peoples issues. The Opencart Company offers also paid support services which is something I personally never needed yet but I am sure it comes with a high standard of professionalism and commitment. Google’s SEO is with a few words a set of techniques that can make your site become “close friends” with google’s search engine. High score in SEO means that your store can rank higher than other stores in relevant searches. Some basic key factors that affects your SEO is speed , clean code , mobile friendly design and reach description meta-tags. Opencart combines all the above ! As i mentioned above is superfast with well syntaxed code and provides seo friendly urls and description fields for every products categories etc. And as the mobile friendly thing? Well even default Opencart’s theme is designed to work perfect for mobile devices. 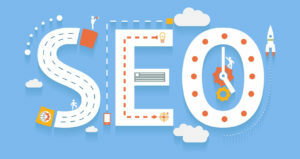 Its up to you to create unique content and see your website in google’s first pages without hiring a SEO expert. Ofcourse SEO is an everyday task and you should never leave it as it is once you reach your goal. Thank you for reading this article. Contact me or comment bellow if you wish to share your thoughts or add and extra reason to this list.